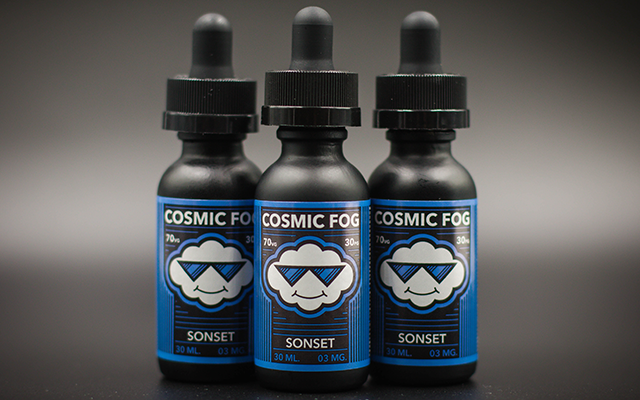 Cosmic Fog E Liquid by Cosmic Fog Vapors was created with a mission, to craft only the most unique, thoroughly tested, highest quality e-liquids the vaping world has ever seen. Each flavor has a new, exciting experience for every user. 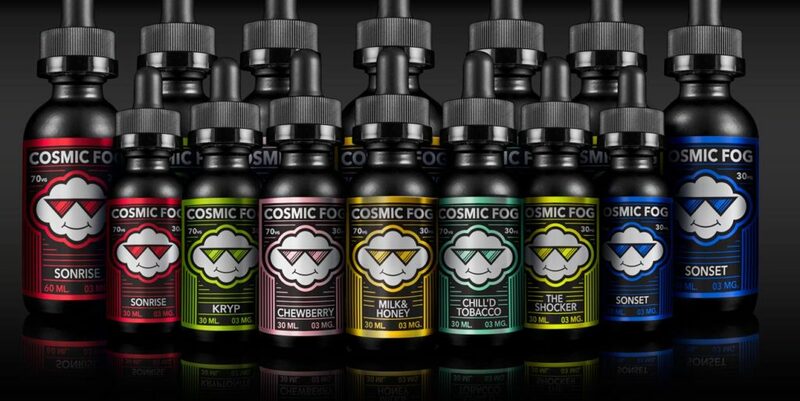 Cosmic Fog Vapors spends an average of 7-10 months on EACH FLAVOR, combining their experience in the culinary world and dedicated research to craft every blend into a unique user experience. 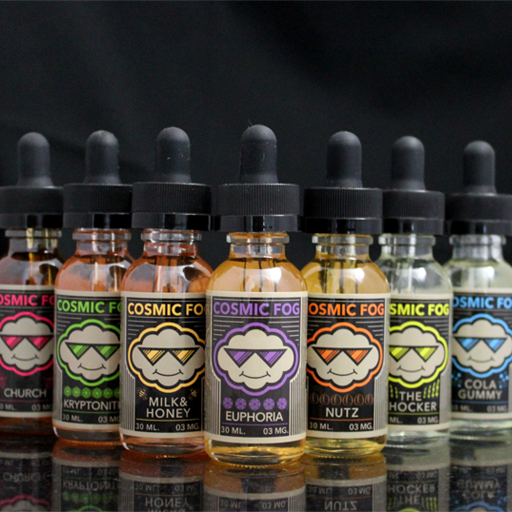 In addition, each E Juice flavor is used by the mixers/founders non-stop for weeks after development, ensuring that it is not only blended to perfection, but also stand the test of time, never tiring the tongue. A sweet and juicy medley of ripe watermelon deliciousness spiked with a satisfying jolt of sour candy. Never too sweet and never too sour. SOUR MELON sets the new PLATINUM standard for an all-day vape. This is not a food; do not ingest. For use only in e-cigarettes. Fresh sliced pineapples and tangy passionfruit combined with juicy oranges and a secret island fruit blend to create the ultimate tropical drink vape. So skip the lines and put up your feet, you’re traveling to a Caribbean island in PLATINUM class. This is not a food; do not ingest. For use only in e-cigarettes. Chill’d Tobacco is an adventure into a world of excellence. 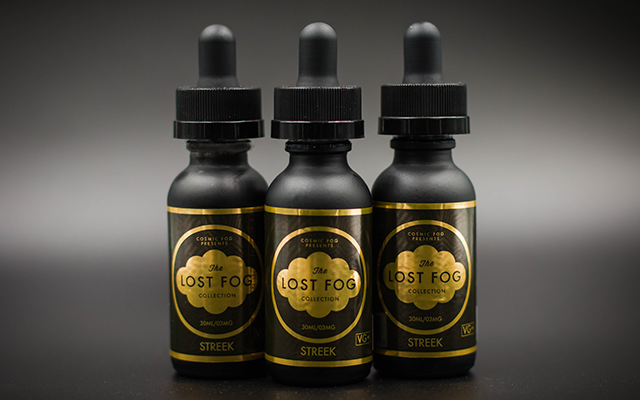 We’ve blended some of the world’s ﬁnest mild leaf tobacco ﬂavors with a fresh peppermint background. Deep soft notes of rich chocolate ﬁll the mouth on the exhale, leaving a lasting impression you won’t soon forget. This is not a food; do not ingest. For use only in e-cigarettes. Chew on this! Chewberry is an unexplainable juicy mouthful of strawberries, sweet passion fruit, and our secret blend of tropical delights. All of this ﬂavor packed into a delightfully sweet cloud that will leave you begging for more. Chewberry is guaranteed to fulﬁll your sweet tooth. This is not a food; do not ingest. For use only in e-cigarettes. This unique take on a frozen Hawaiian drink will take you to a sun soaked morning on the Big Island. Sweet and savory passion fruit blended with smooth, exotic kiwi and pineapples. All it takes is one hit to know this will be your new all day fruit vape. It will leave you searching for all the hidden flavors until the sun comes back up. This is not a food; do not ingest. For use only in e-cigarettes. Close your eyes and imagine a vape lighter than air. You see fields of puffy marsh mallows as far as the eye can see. The sky opens and sweet milk rains down. Open your eyes in time for the perfect note of rich honey to cap it all off. The land of milk and honey. This is not a food; do not ingest. For use only in e-cigarettes. Sweet Strawberries paired in a perfect medley of tropical fruit draw you in just in time for the shocking burst of citrus lemonade to dance along your taste buds. Whether you are trying to stay cool, or just want to remember those relaxing summer days. 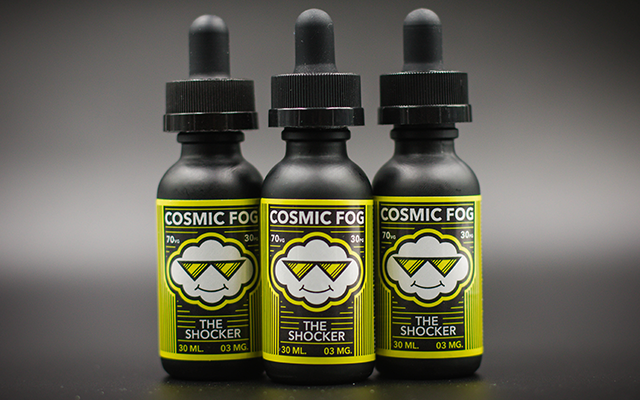 “The Shocker” is a must have for vapers worldwide. This is not a food; do not ingest. For use only in e-cigarettes. Transport yourself to the county fair, minus the bearded lady. Dapple Whip improves upon the legendary carnival candy apple. Tart Granny Smith apples, submerged in sweet gooey caramel. For an added twist we completely cover your apple with layers of fresh whipped cream. Now only if we could deep fry it… This is not a food; do not ingest. For use only in e-cigarettes. 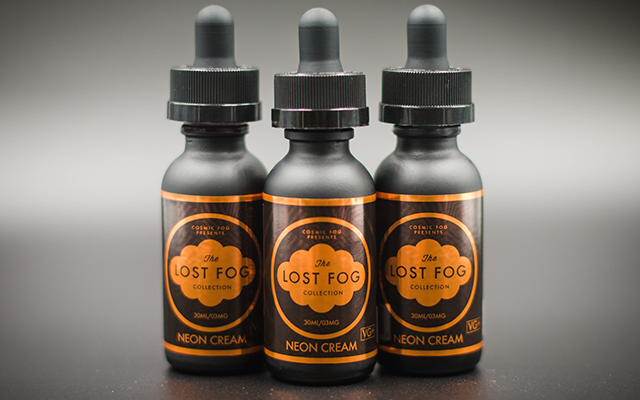 The new sherbet flavor in The Lost Fog Collection will turn any night into an epic party. Orange, raspberry and lemon-lime all mixed perfectly in a sweet yet subtle cream and chilled to perfection. So whether you need to cool down after a long night out, or just enjoy a blast from the past after a hard day, this spot on rainbow sherbet will take you back and make your never leave..until you run out. This is not a food; do not ingest. For use only in e-cigarettes. Inspired by today’s top hybrid fusion chefs. 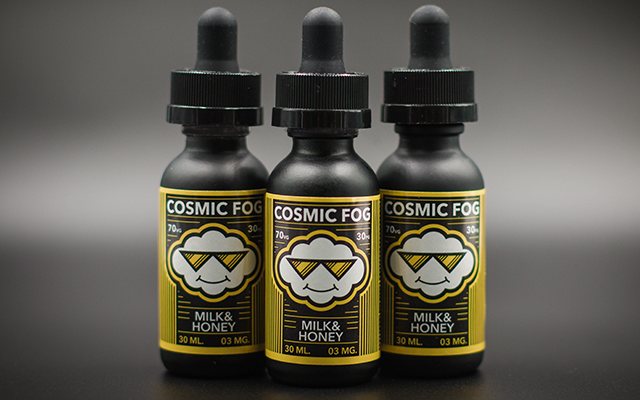 A custom blended whipped honey cream, spiked with the essence of sweet passion fruit and topped with tart exotic berries Exclusively mixed in a HIGH VG base to produce only the softest, silkiest, smoothest clouds of pure vaping bliss. Prepare to lose yourself in a flavor nirvana. This is not a food; do not ingest. For use only in e-cigarettes. Hand-picked mountain grown Gaviota strawberries blended with just enough soft creamy Greek yogurt. 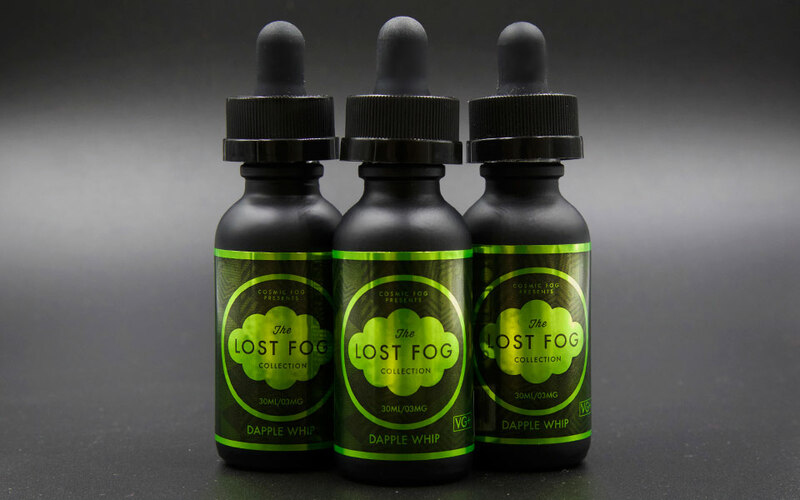 The perfect balance of two of nature’s finest treats combined in a vape that is sweet, savory and creamy while never edging into the dreaded heaviness all vapers fears. Ladies and gentleman, meet your new all day vape. This is not a food; do not ingest. For use only in e-cigarettes.